Education Secretary Betsy DeVos was not on the ballot in the Michigan governor’s race, but her legacy loomed over the campaign in her home state, which has the country’s highest concentration of for-profit charter schools. Republican Bill Schuette, a DeVos ally and the state’s attorney general, ultimately lost to Gretchen Whitmer, a Democrat and former state lawmaker who pledged on the campaign trail to “put an end to the DeVos agenda.” She has promised to stop new for-profit schools from opening and to demand more accountability from charter schools. Jon Valant, an education policy expert at the Brookings Institution think tank, said certain Democrats see opposing school choice initiatives as a way to resist DeVos and President Donald Trump. While existing charter schools won’t be touched, Valant said he expects overall growth to stall and for-profit schools to be in peril. 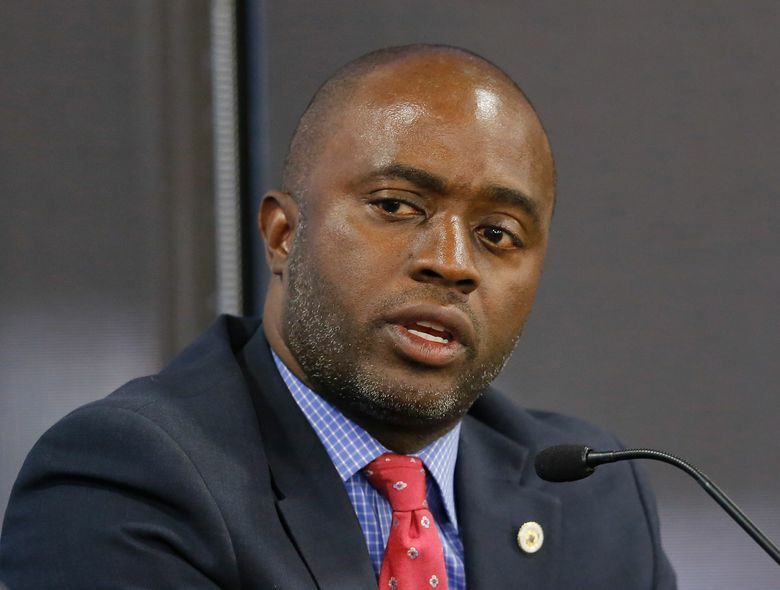 “There’s not a ton of optimism for charters and choice. I think there’s a cultural and political shift on what charters are that actually presents a more fundamental problem,” Valant said. The first charter school opened nearly three decades ago and, with an emphasis on innovation, achieved steady growth and the ultimate Democratic seal of approval from President Barack Obama, who publicly supported “good” charter schools. But more recently, some liberals have soured on charter schools, emphasizing instead investment in traditional public schools that educate the vast majority of America’s children. That’s in contrast to the Trump administration and DeVos, a billionaire philanthropist who has long been influential in pushing school choice policies in Michigan and across the U.S. Republicans, who control 27 governor seats, are largely united in their support for charter schools. In California, the resistance against DeVos also was evident in the most expensive state superintendent race in U.S. history, in which Marshall Tuck, who previously led a charter school network, lost to union-backed state Assemblyman Tony Thurmond, a fellow Democrat. Tuck couldn’t overcome the negative ads that tied him to DeVos’ zeal for school choice, despite garnering record-breaking campaign support from pro-charter philanthropists. 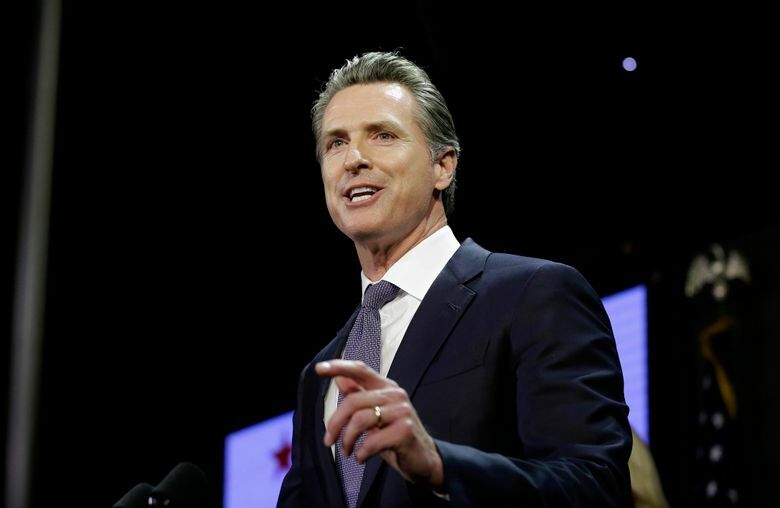 California Gov.-elect Gavin Newsom, who has long allied himself with the state teachers unions, has called for a temporary halt on charter school openings to consider the schooling model’s overall transparency issues. 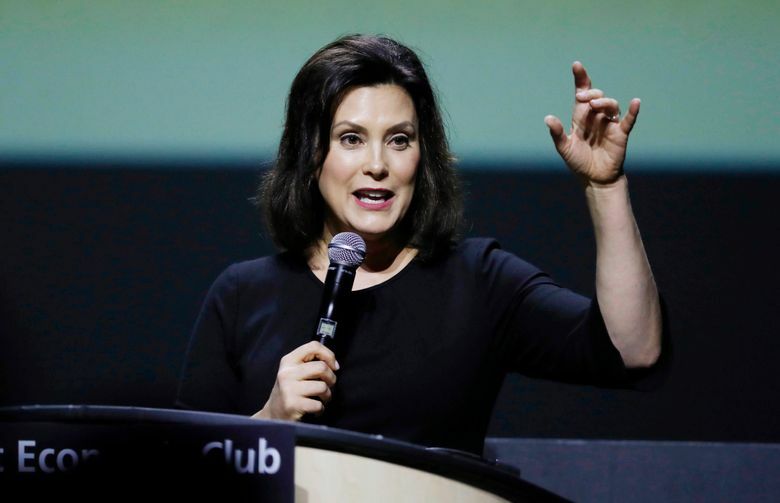 Todd Ziebarth, a senior vice president of the National Alliance for Public Charter Schools, said the road ahead could be especially bumpy in Michigan, Illinois and California, though he’s skeptical of how aggressive those new governors will be on delivering their campaign promises. A broad, statewide moratorium on charter school growth would be unprecedented, Ziebarth said.